Rihanna wouldn’t have been able to pull off her crazy heist in video for “B***h Better Have My Money” without her henchman. 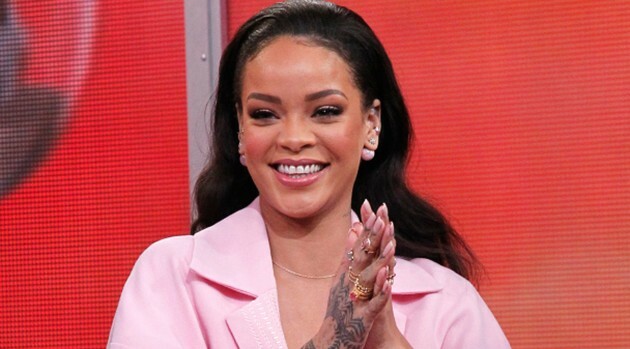 Now, we’ve learned how Rih tracked down one of her co-stars, Sanam, an artist who Rihanna found on Instagram and then approached via the social networking site to be in the video. The seven-minute video has racked up 16-million views since its release last week.